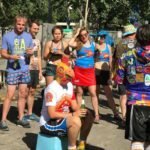 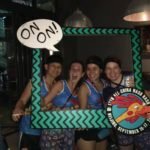 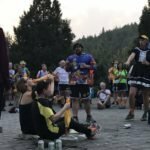 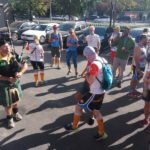 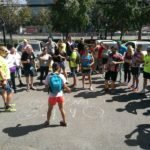 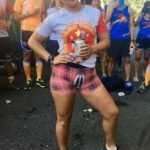 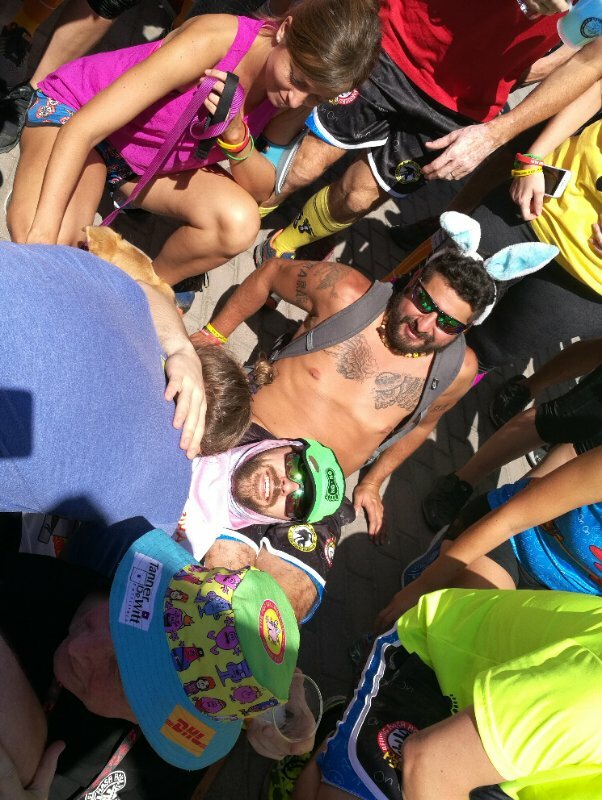 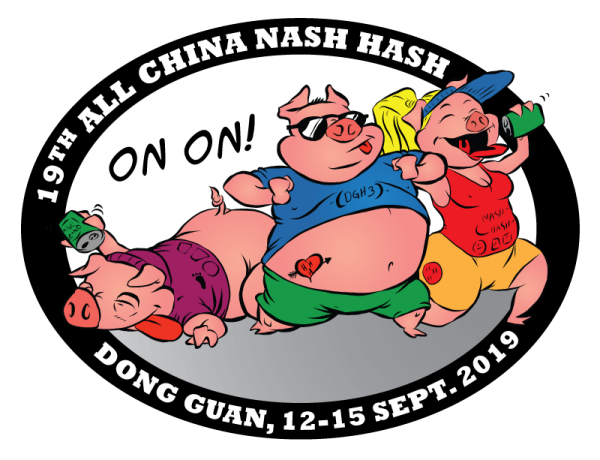 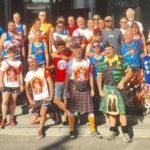 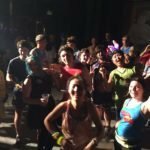 For the first time ever, we had 2 Nash Hash in the same year, the sole idea with this initiative was to match the actual ACNH count with the year. 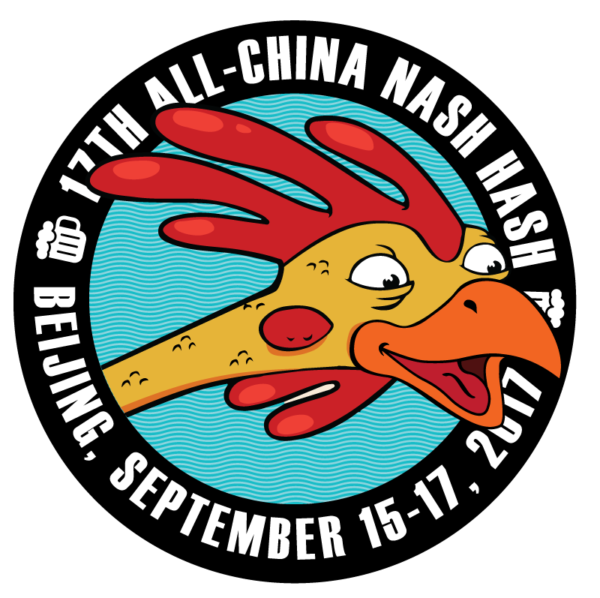 Making sens of that the 17th ACNH fall in the year 2017, and Beijing, as the first ACNH host, was designated for the honor. 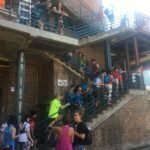 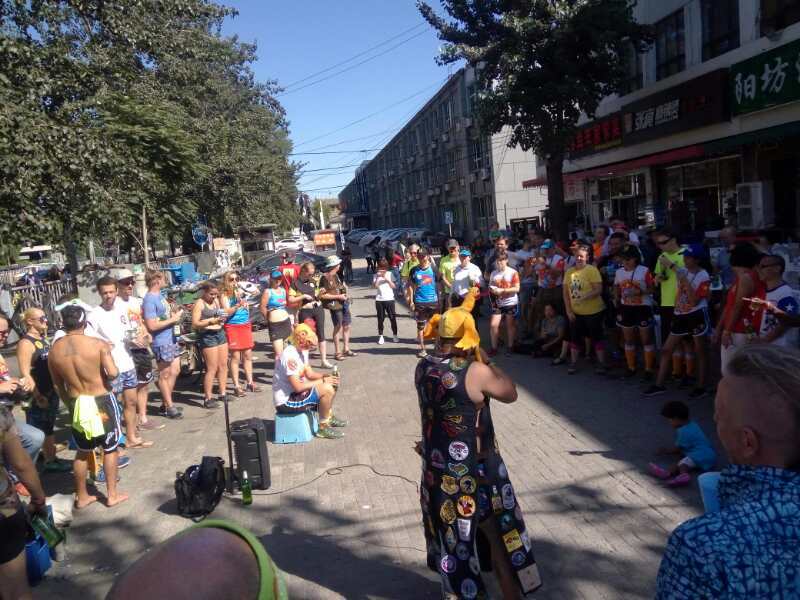 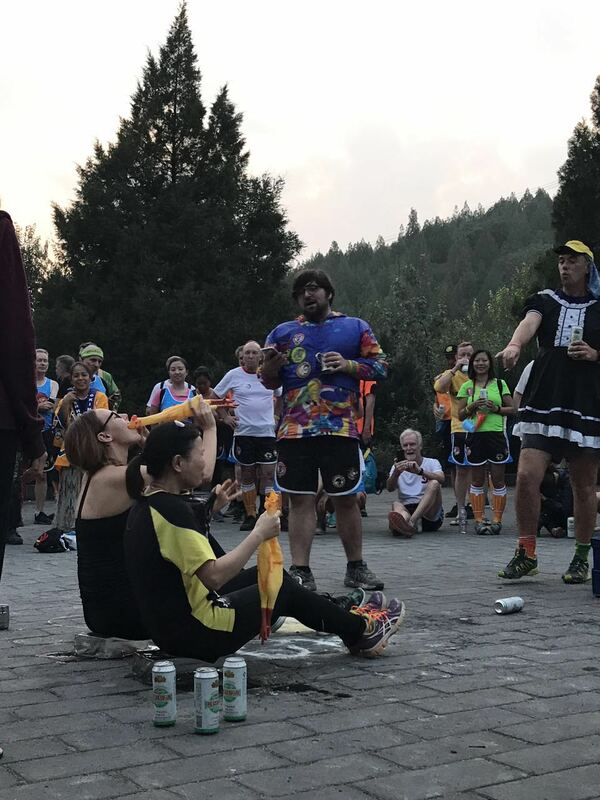 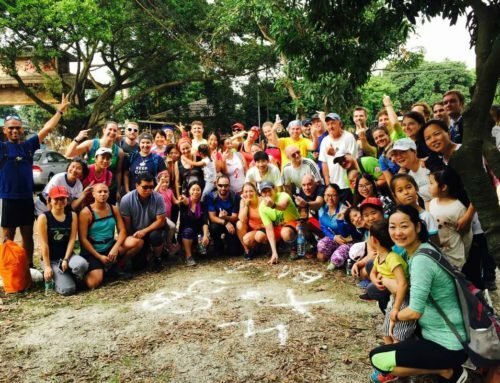 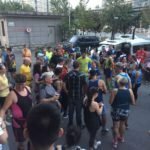 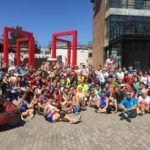 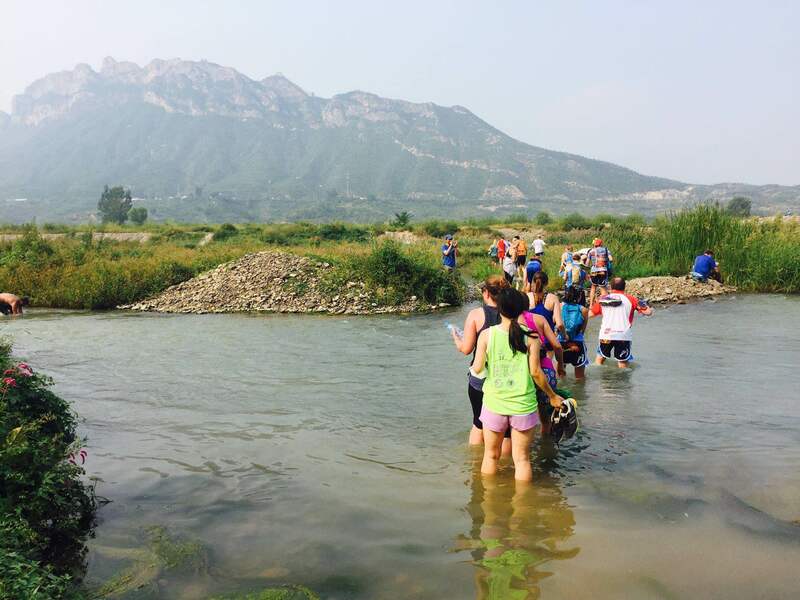 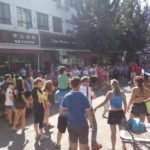 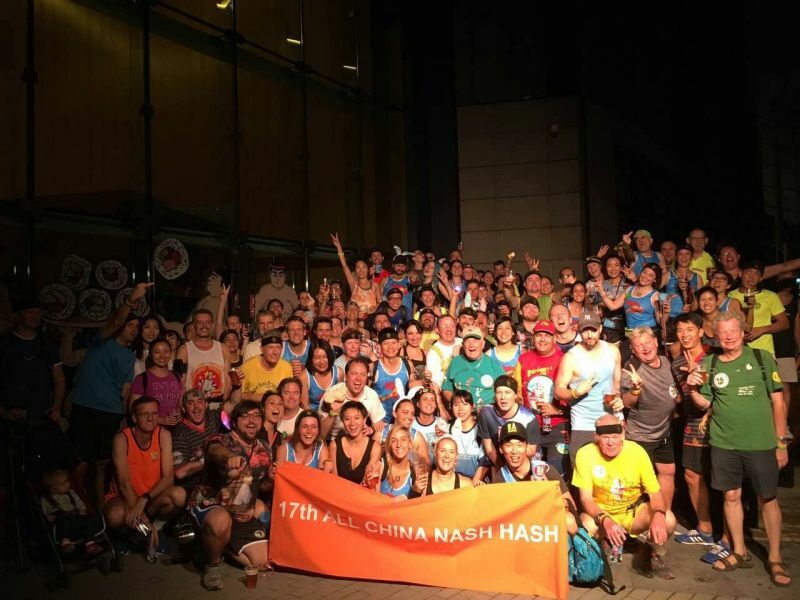 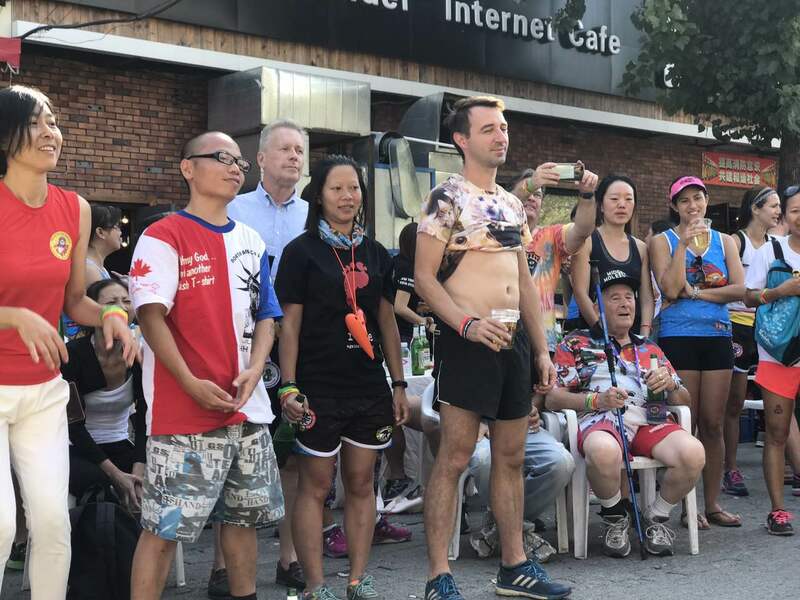 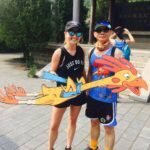 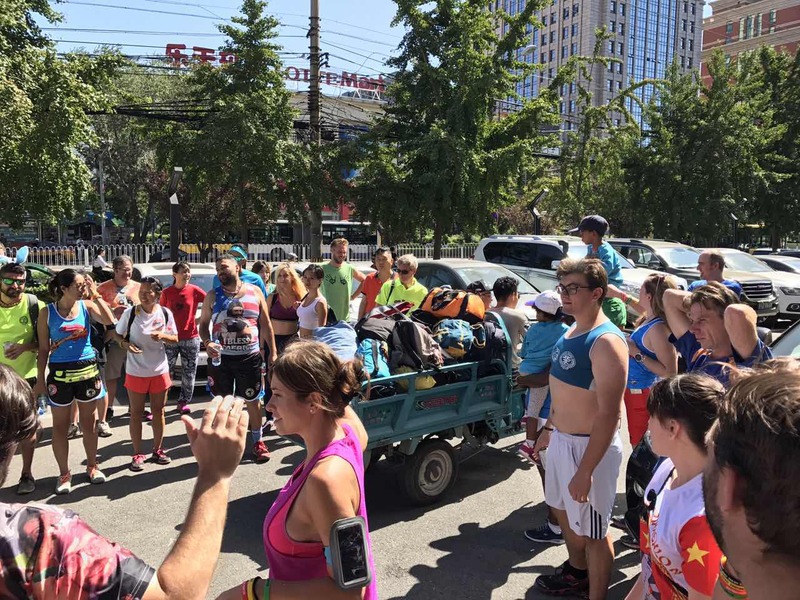 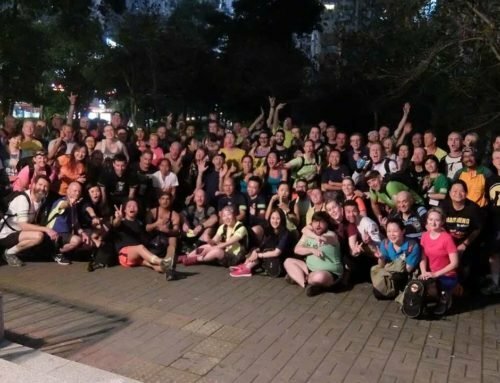 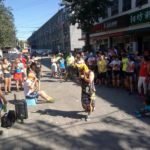 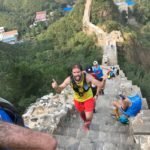 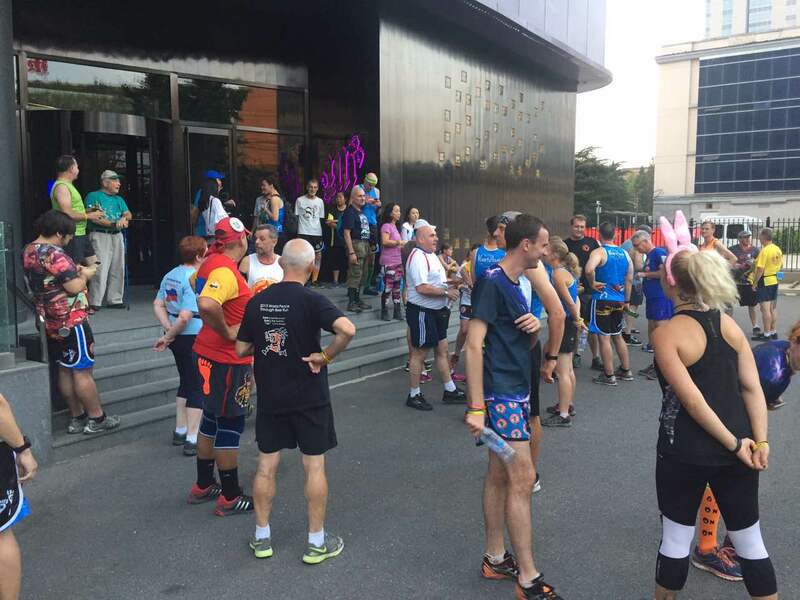 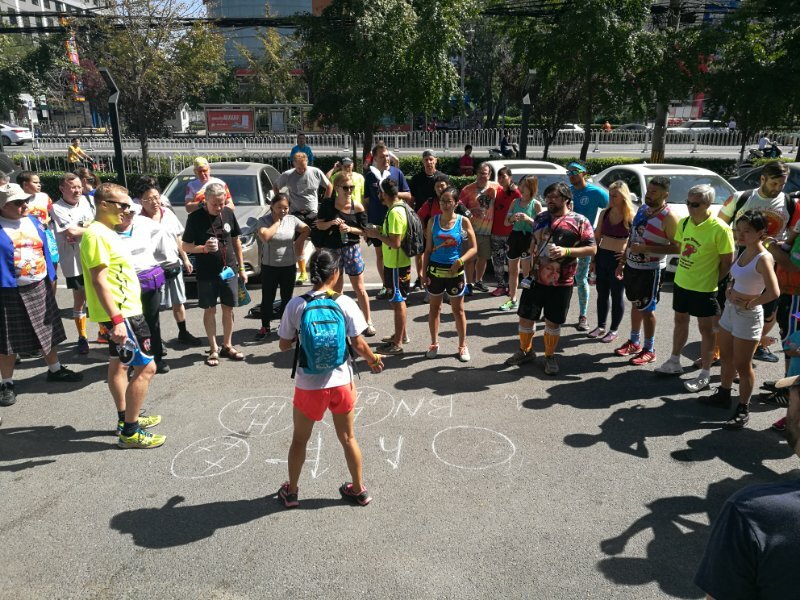 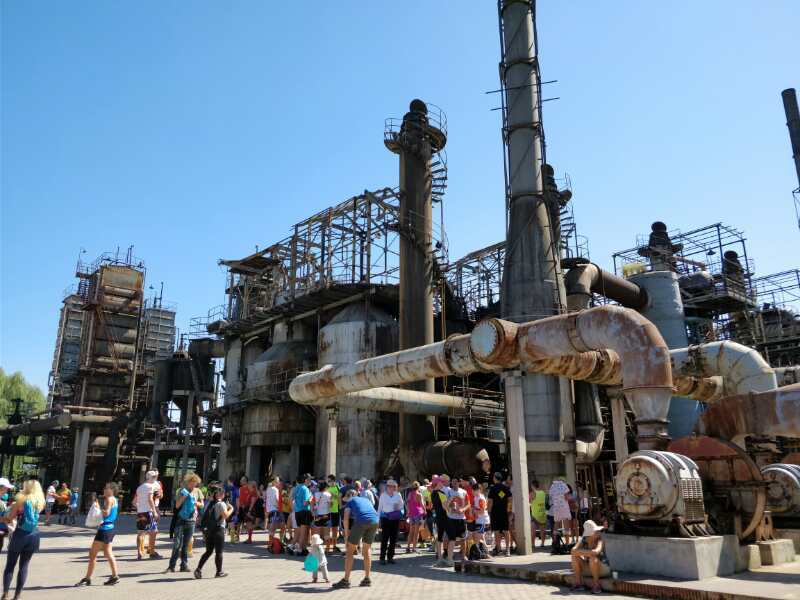 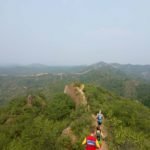 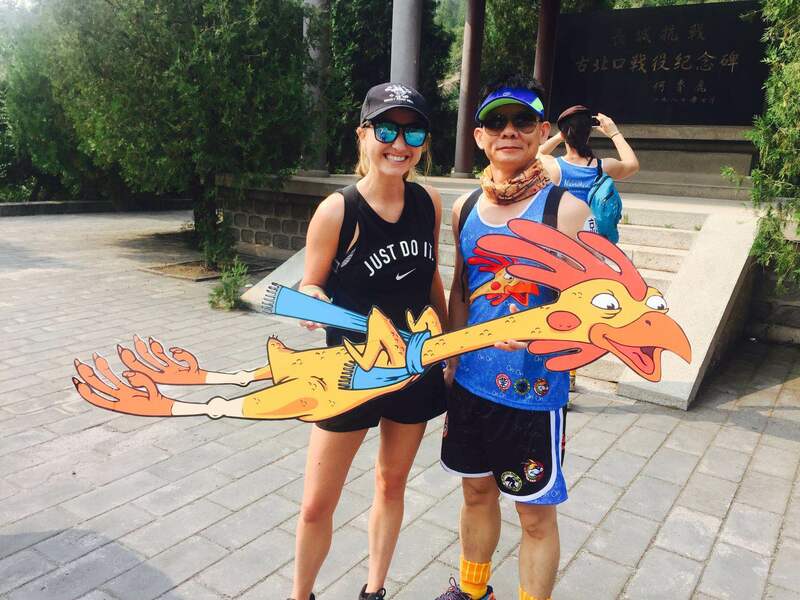 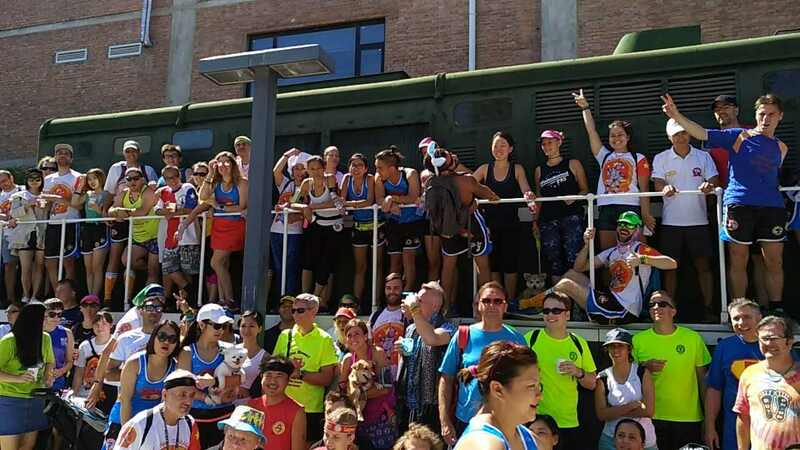 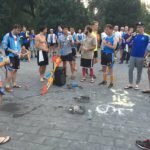 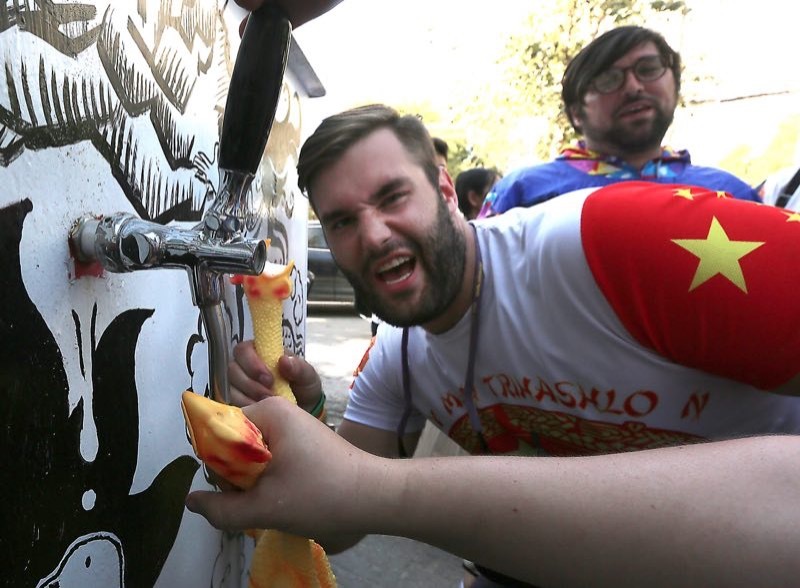 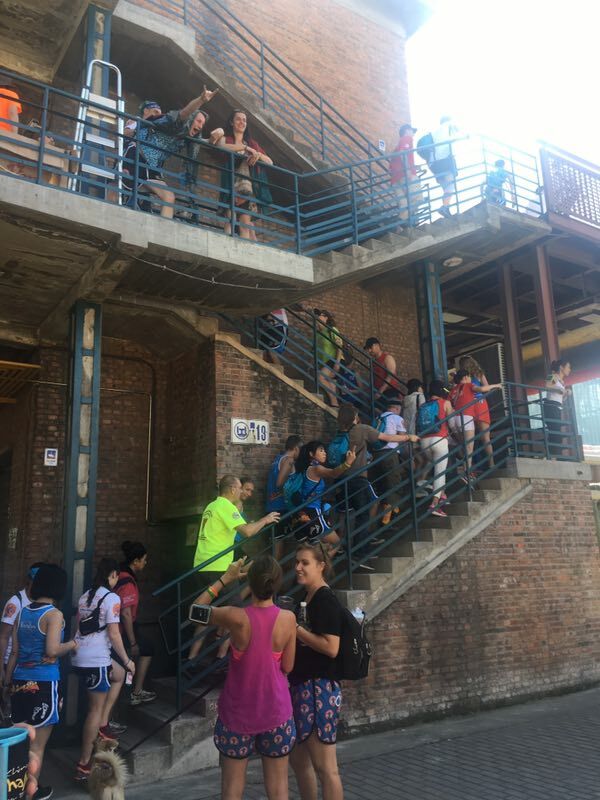 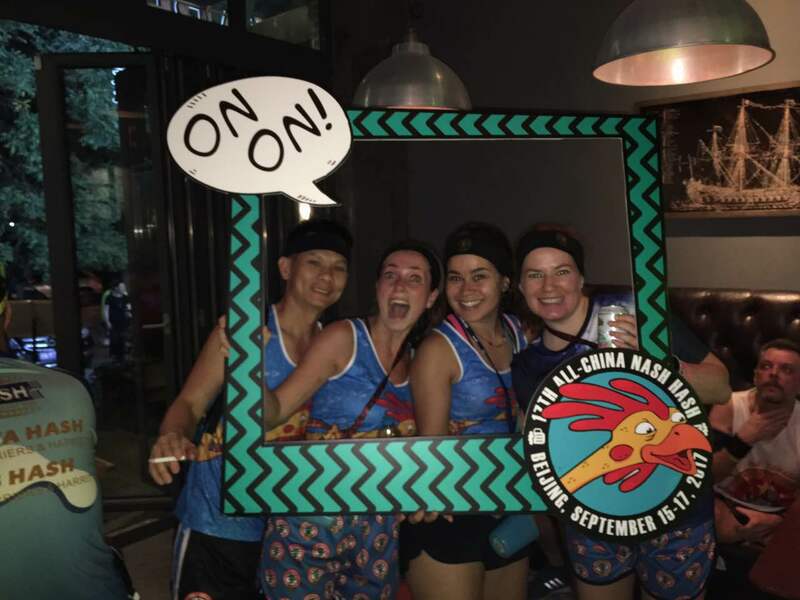 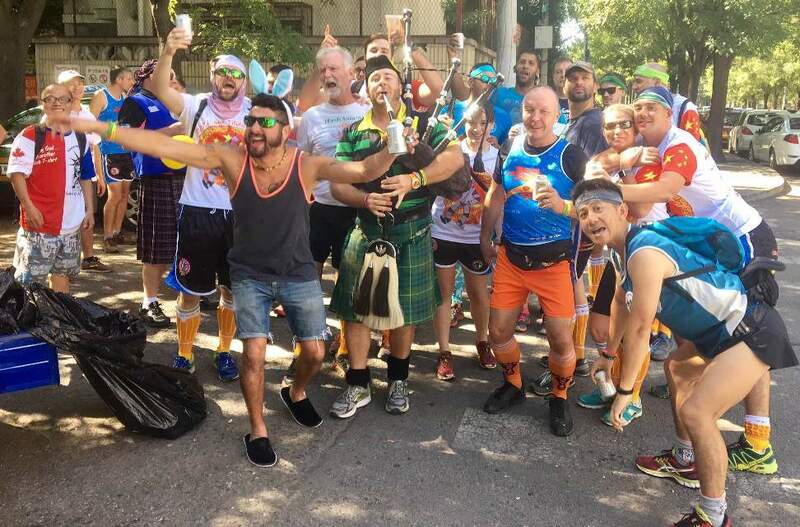 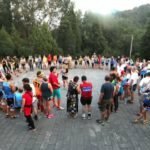 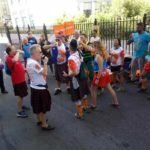 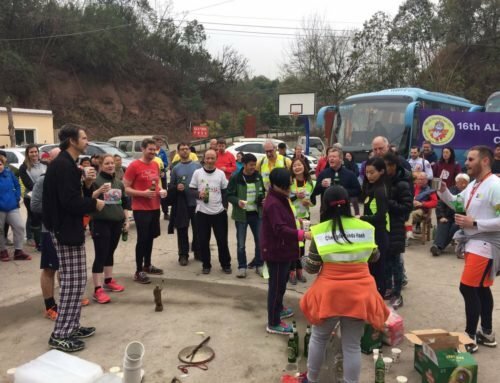 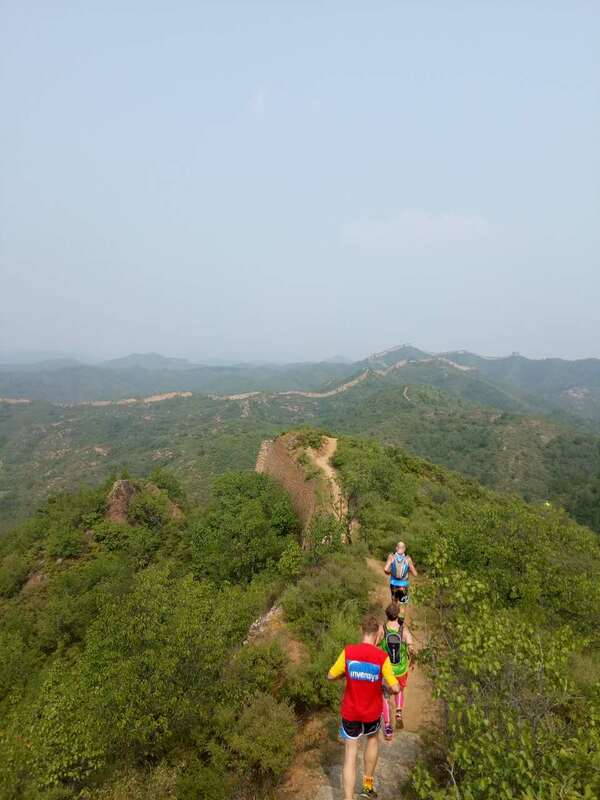 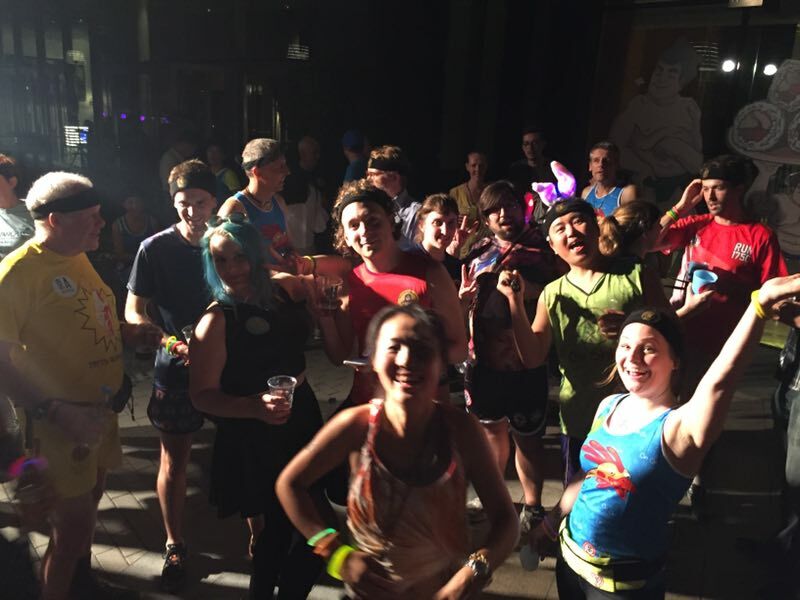 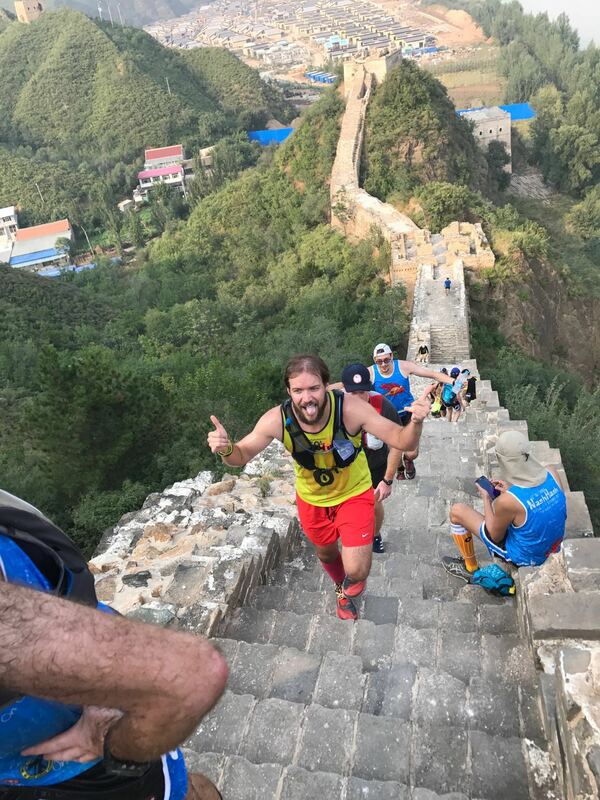 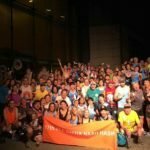 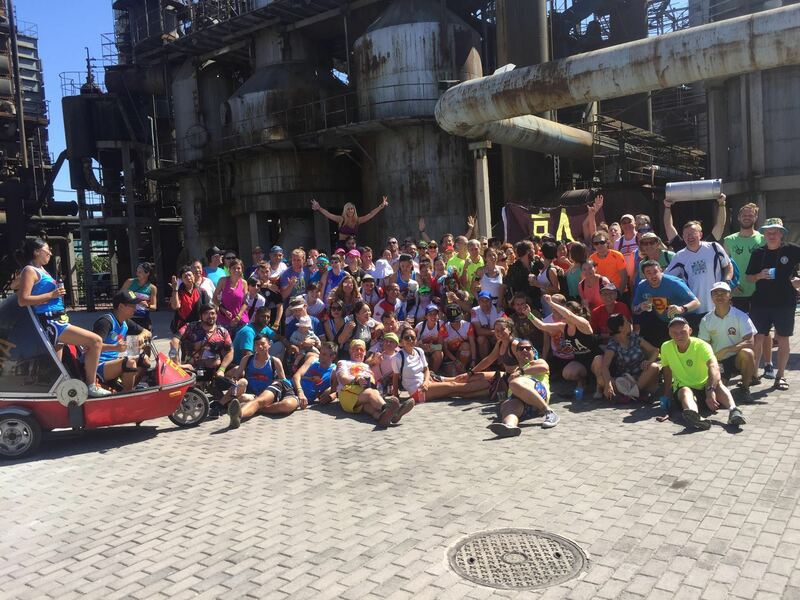 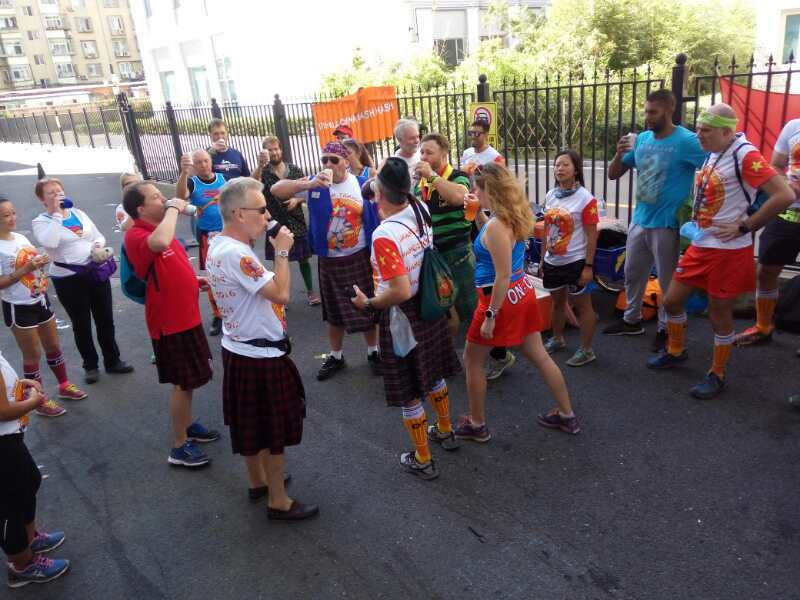 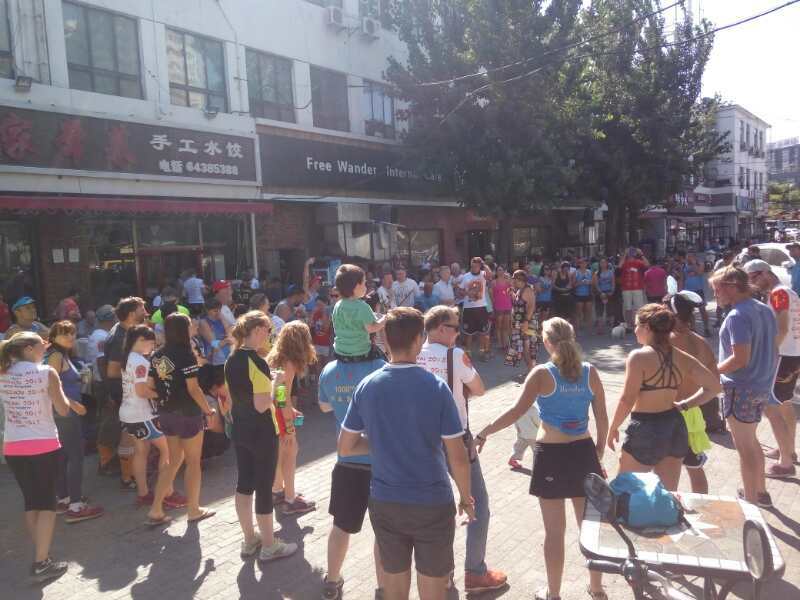 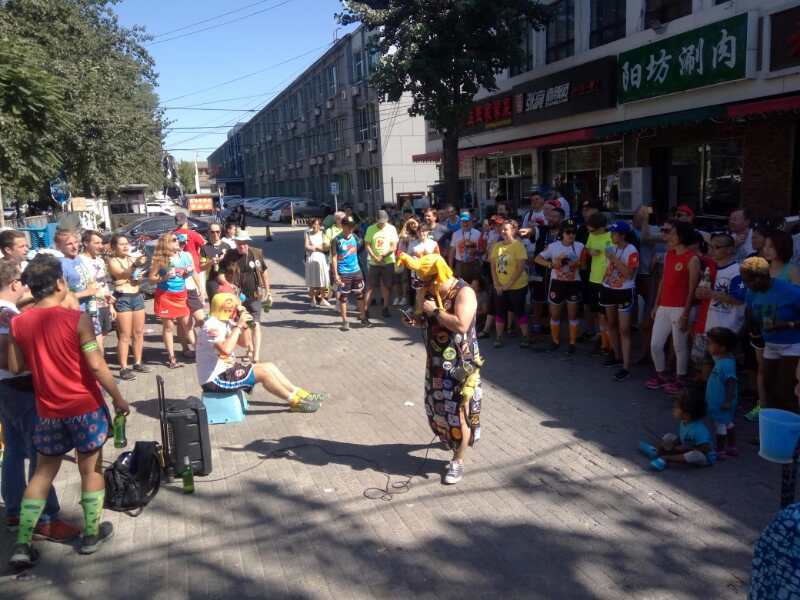 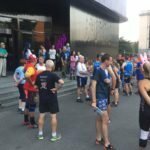 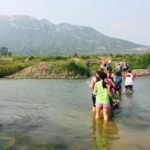 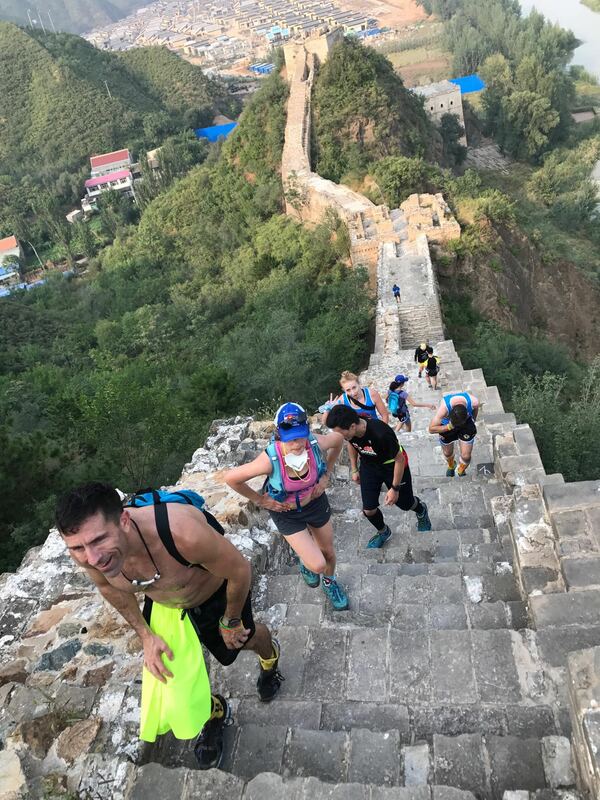 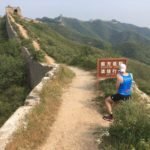 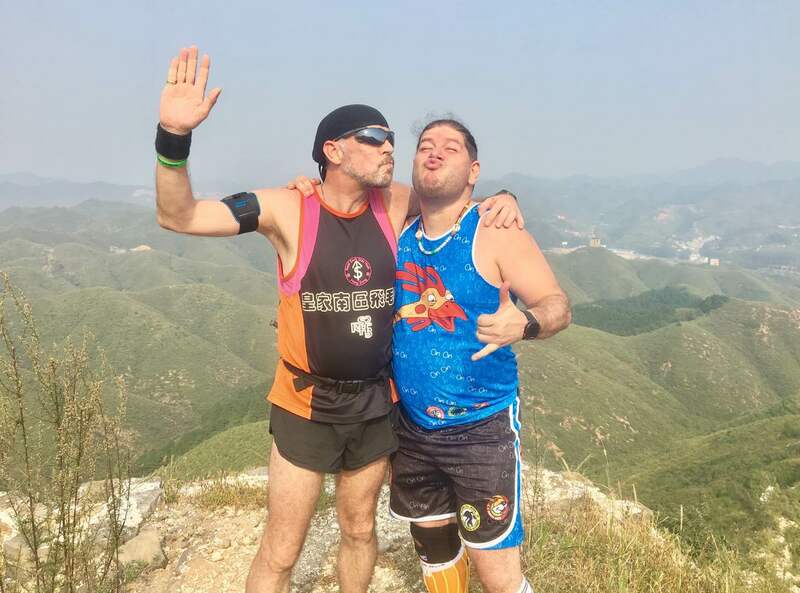 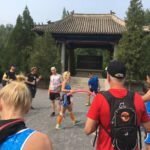 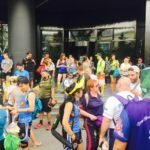 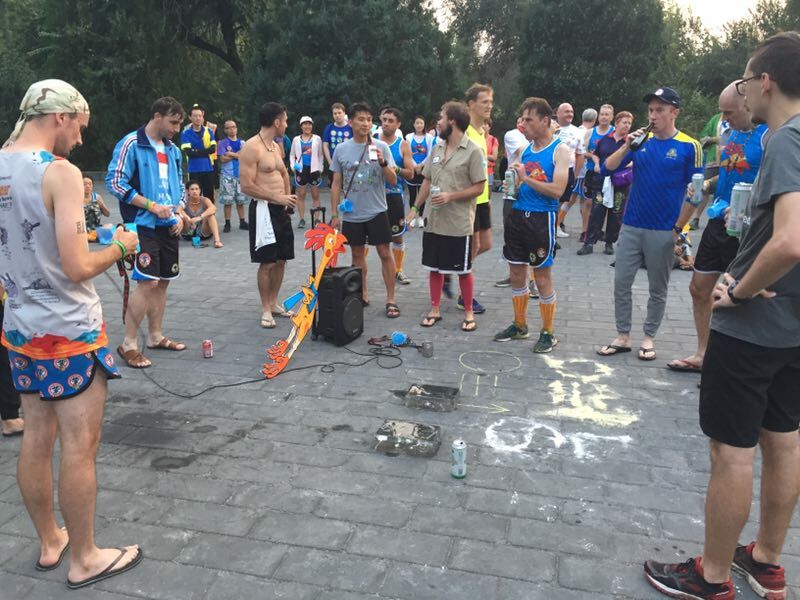 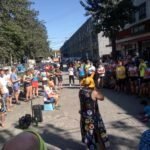 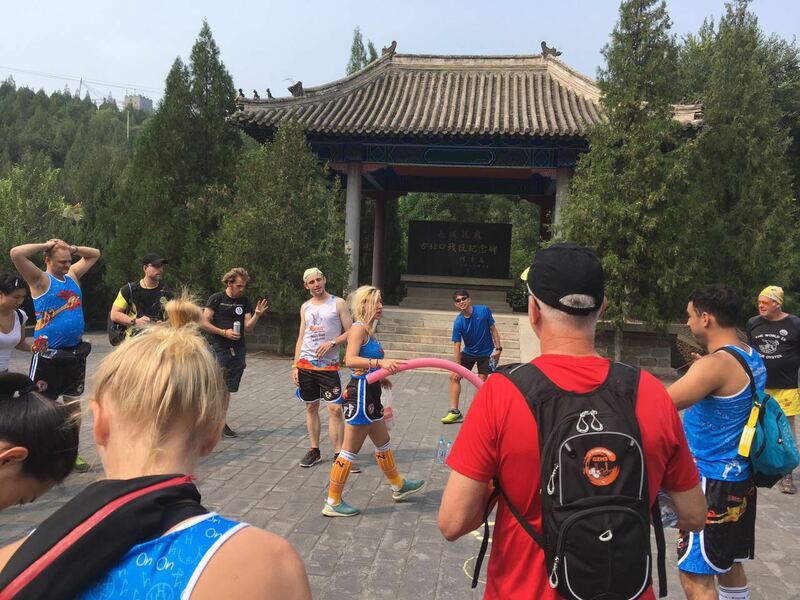 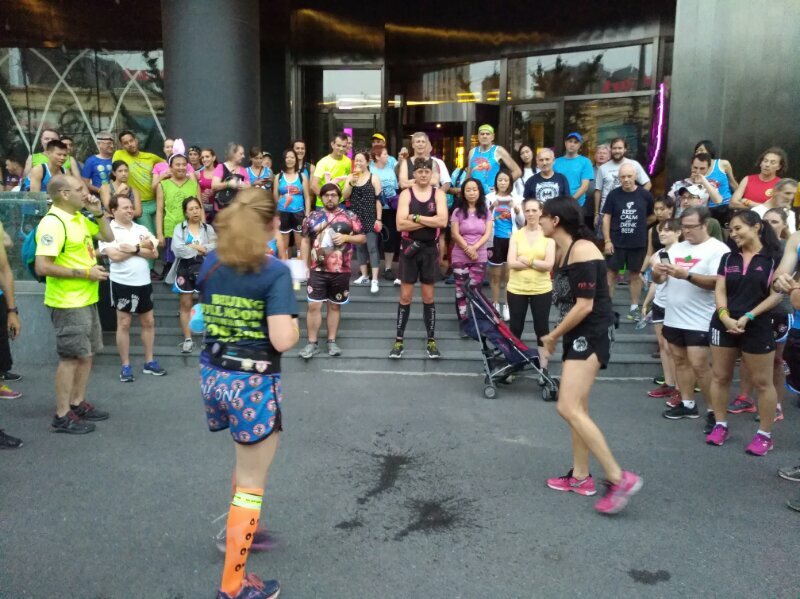 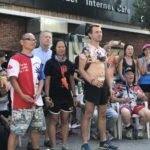 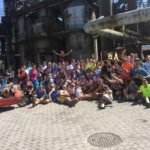 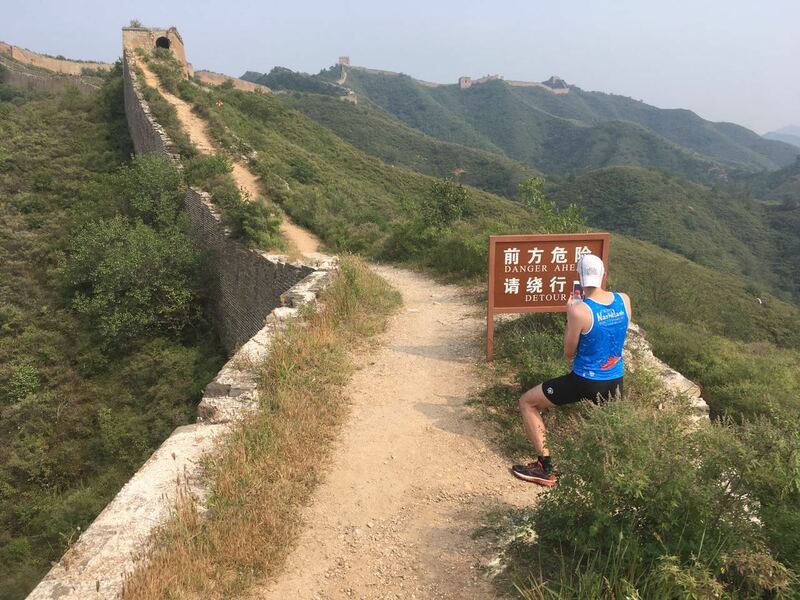 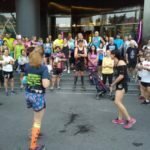 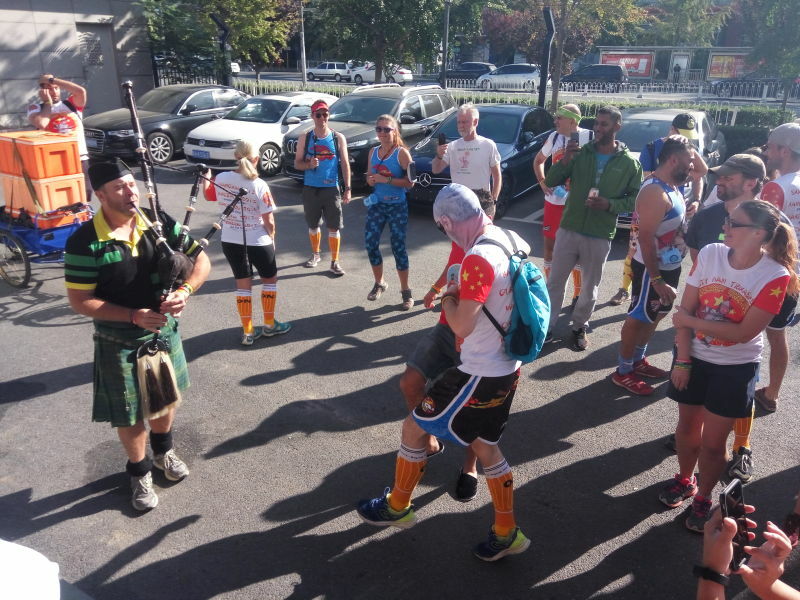 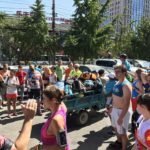 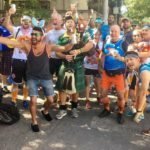 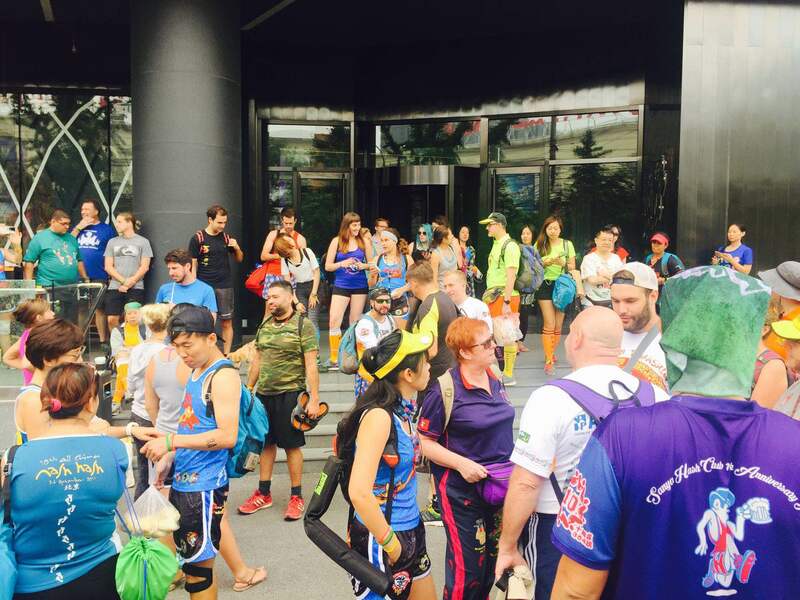 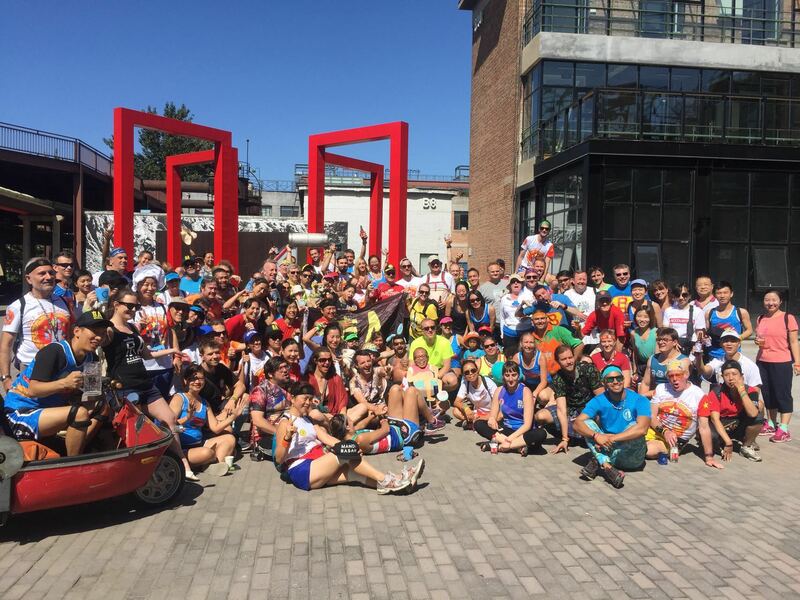 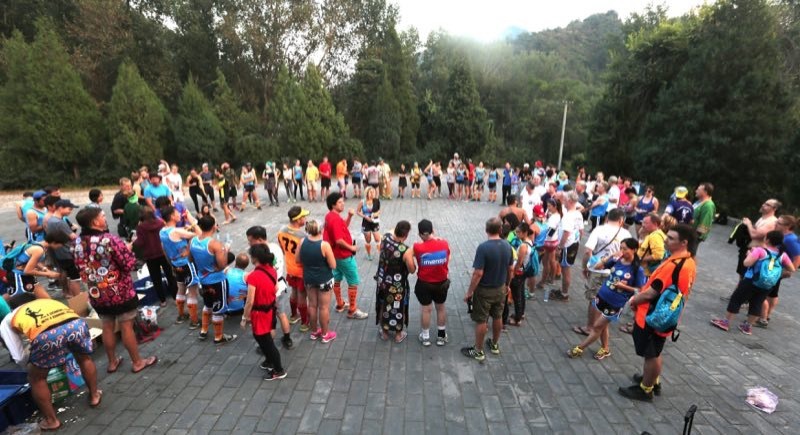 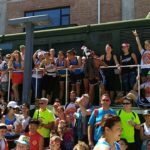 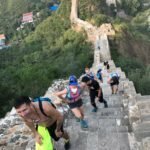 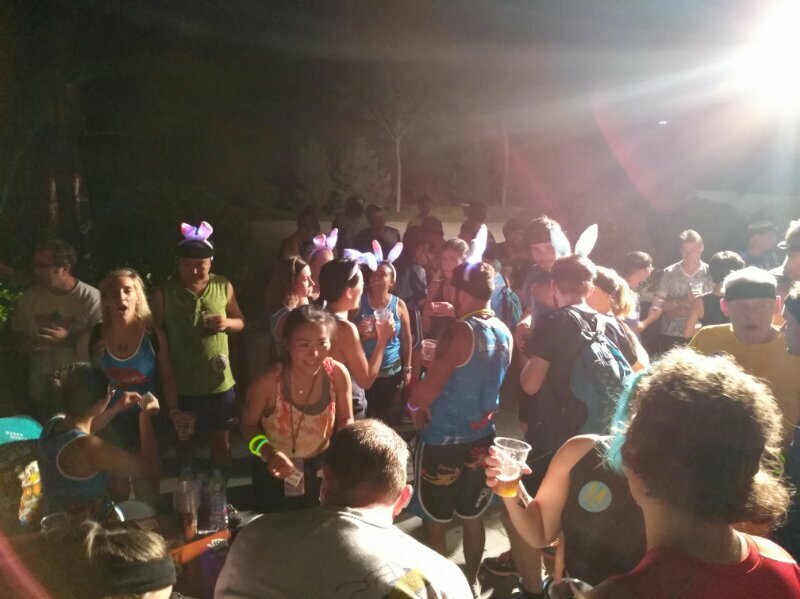 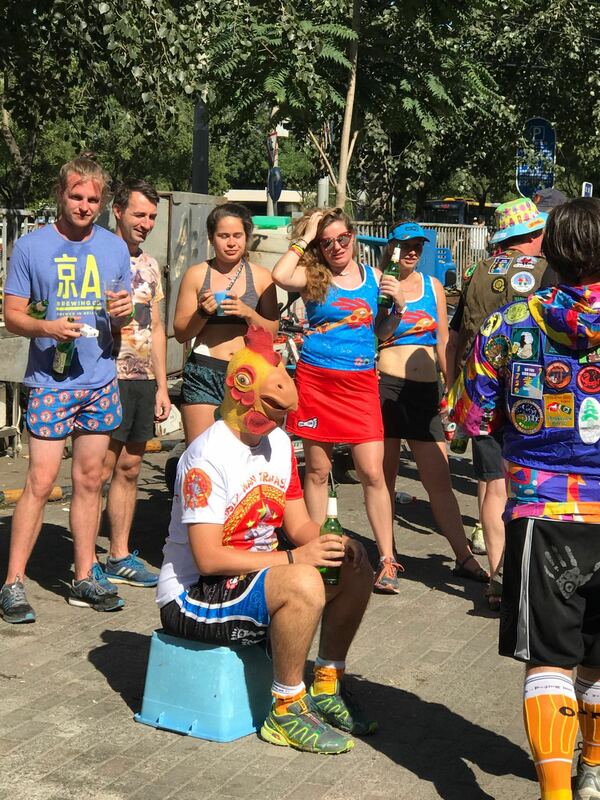 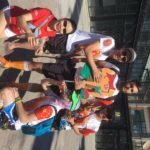 More than 400 hasher roamed the Beijing streets, the traditional Great Wall run took place in Gubeikou, and the Sunday hangover run was around the infamous 798 Art District. 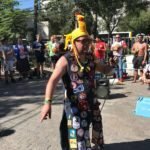 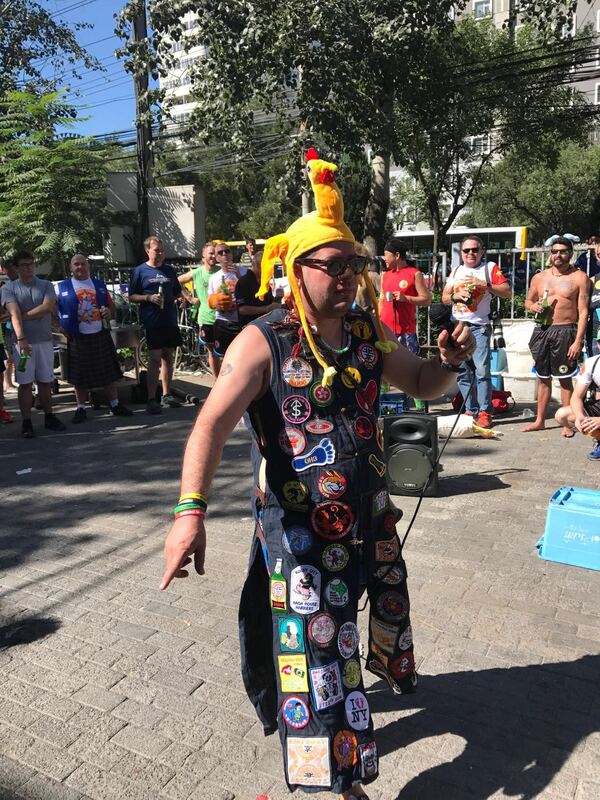 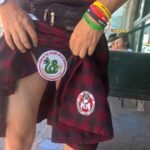 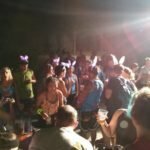 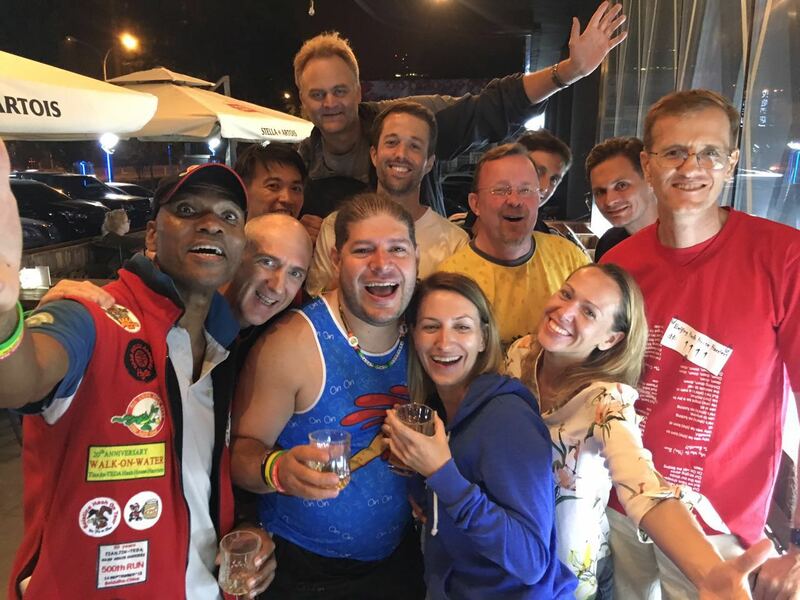 Apart from all the fun of the ACNH, there was 3 days prelube activities, live music and as is tradition amazing haberdashery. 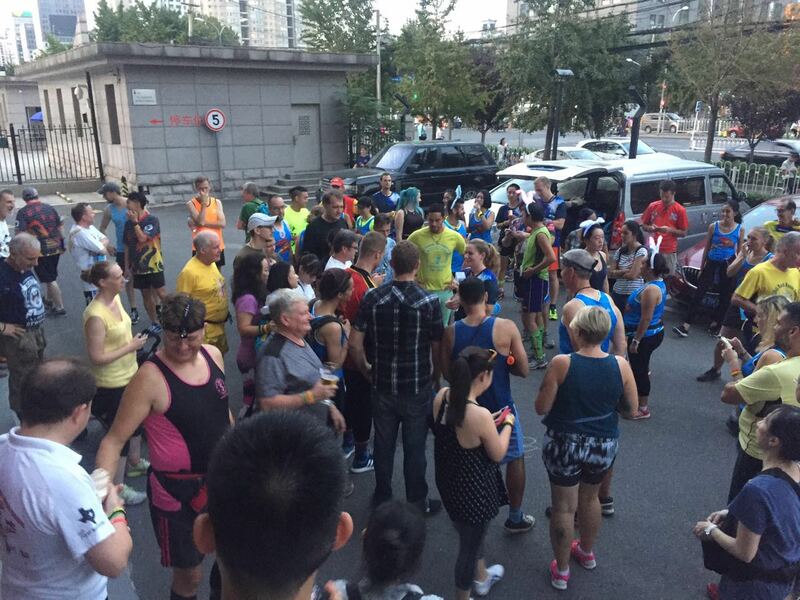 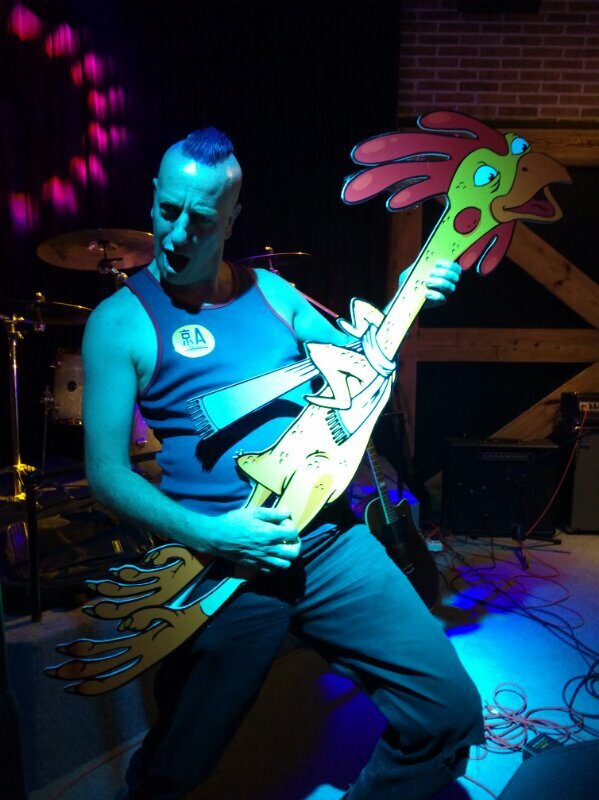 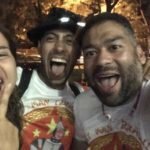 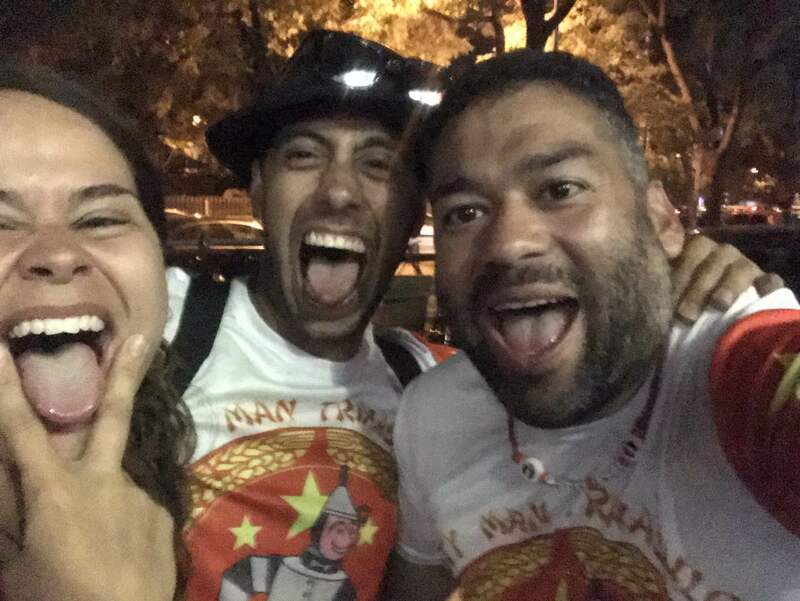 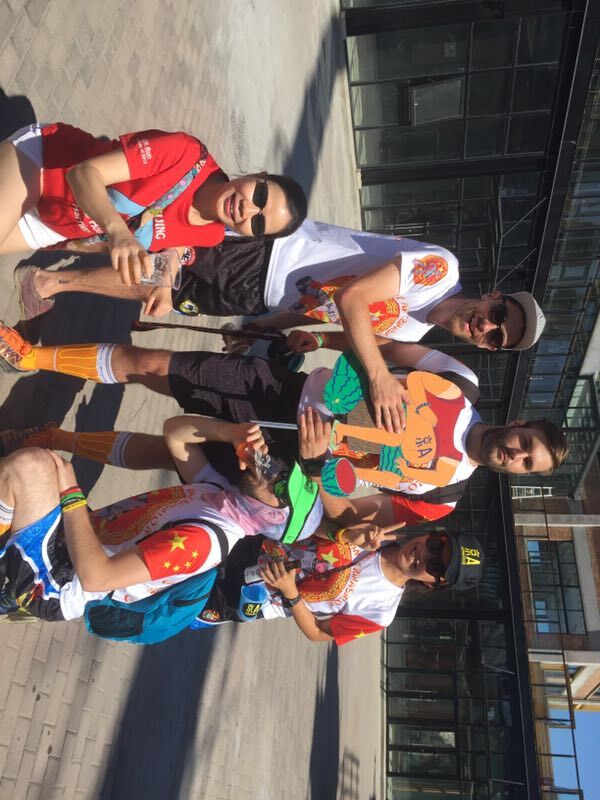 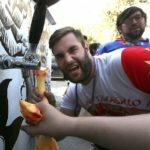 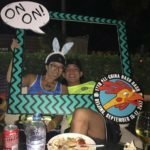 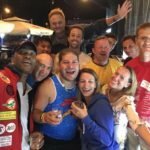 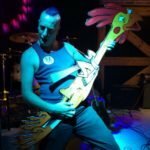 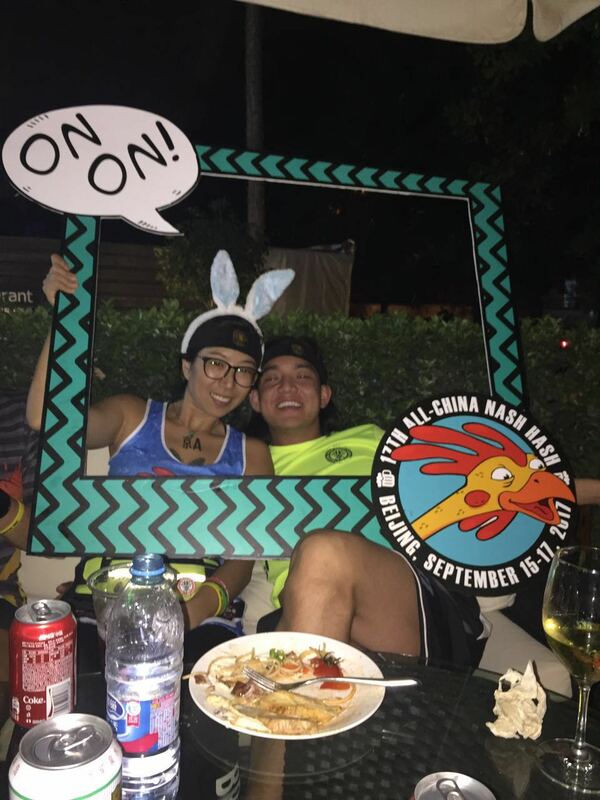 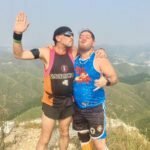 The Rusty Man Challenge happened, and the winner title of the 6th RMC, stayed with the host in Beijing!